It looks like the mystery continues, Manifest fans! 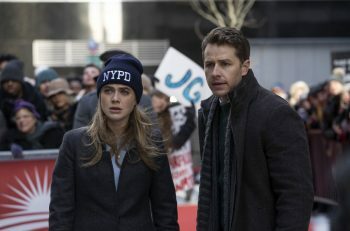 NBC announced that they have given the green light for a second season of Manifest today, which means our questions are about to be answered… hopefully. The season finale left us wondering who got shot after we witnessed Jared and Zeke getting into it in Michaela’s apartment. Just as she rushed in to stop it, the screen went black following the sound of a terrifying gunshot. Not only that, we learned that the surviving passengers might be living on borrowed time; thanks to a code that Ben and Olive crack, we’re left wondering about the fate of them all, and how each of them will go about it. 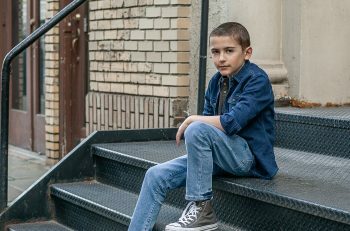 Looks like Season 2 is going to get a lot more complicated than the show already is. What do you think about the renewal of the Manifest? Are you looking forward to the new season? Let us know in the comments below!